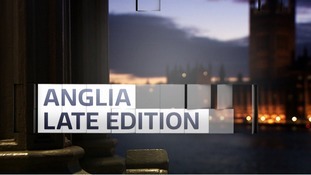 Politicians from the Anglia region have been reacting to the decision to delay the date of Brexit by three months. Many councils in the Anglia region are facing cuts in their spending powers as householders face council tax bills outstripping inflation. 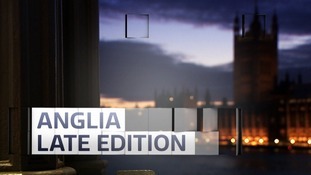 Anglia Late Edition looks at why more half the Tory backbenchers in the East of England voted against their own government's Brexit deal. 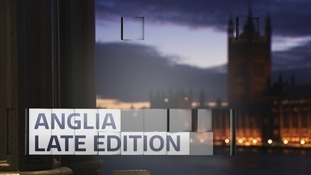 Anglia Late Edition reveals up to half of the Tory backbenchers in the East are preparing to vote against the government's Brexit deal. 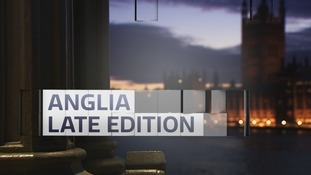 The Prime Minister's 875-page Brexit deal is discussed on Anglia Late Edition as it sparks ministerial resignations in the government. Brexit continues to dominate the political agenda for MPs from the East of England plus is Universal Credit fit for purpose? 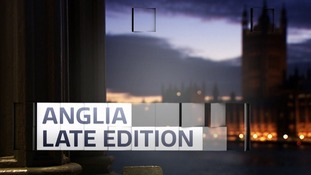 Anglia Late Edition reports on the big tent full of big ideas that pitched up in Cambridge trying to change politics. 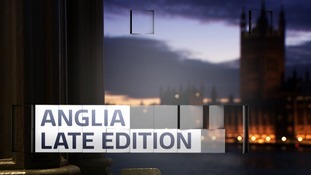 Anglia Late Edition reports on the latest Brexit turmoil plus priorities for the new Health Secretary and Donald Trump landing in Essex. Anglia Late Edition reports on Britain's childhood obesity crisis and what should be done about the continuing disruption on the railways. 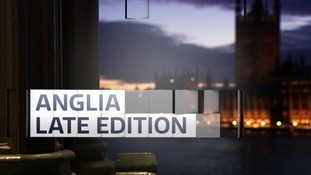 Anglia Late Edition reports on Tory battles over Brexit, more cash for East Anglian ambulances and the fallout from the local elections.